With pregnancy, it can be impossible to achieve comfort. Now that I am eight months pregnant, I am seeking anything to feel more comfortable. A lot of that involves comfortable pillows and bedding, but it also involves feeling great during the day. Here are some of my pregnancy comfort staples to get through the last trimester. For the ultimate in comfort, I have switched over to nursing bras. My favorites have been from Bravado! Designs with their Essential Embrace Nursing Bra, a super comfortable, breathable and lightweight bra that offers a four-way stretch as it provides support to your body. Another favorite is the Lotus Nursing Bra from Belabumbum. We love its one-handed nursing clasp that makes feeding your baby easy as well as the feminine trim that makes for a beautiful bra. Featuring stretched ruched cups and multiple back options, you will get the ultimate support that your body needs throughout your pregnancy to when the baby arrives. Feeling good in the skin that you are in is essential when you are pregnant (and everyday!). To assure that my skin looks and feels its best, I have been using a collection of products from Belli. Renonwed as a company that makes all-natural, paraben, salicylic, glycolic and benzoyl peroxide-free skin care products that are completely safe and effective for pregnant. This includes the Belli Fresh Start Pre-Treatment Scrub and the Belli Anti-Blemish Facial Wash. I start off with the Belli Fresh Pre-Treatment Scrub that exfoliates to rid the skin of icky old skin cells. Featuring green tea extract, peppermint oil, and ginseng, this has been incredible to reveal soft and smooth healthy skin for better absorption and the optimal efficacy. After that I use the Belli Anti-Blemish Facial Wash, a formula that is designed to keep the skin clear and refined. I love how this formula is non-drying as it cleans and gently exfoliates. This includes the addition of lemon peel oil, a natural anti-bacterial and skin brightener, as well as green tea extract and cucumber, both are rich in antioxidants.It can also be used as a 5-minute mask and contains no salicylic acid, glycolic acid or benzoyl peroxide, common acne-fighting ingredients that are contra-indicated during pregnancy and breastfeeding. Pillows are essential for a comfortable nights sleep. For this pregnancy, I have been using bedgear and their collection of high-performance pillows. This includes a line of pillows for side sleepers, back sleepers, stomach sleepers, those that sleep in multiple positions and more! They also have pillows that are based on your body type with pillows for those with a broad, medium and small frame. 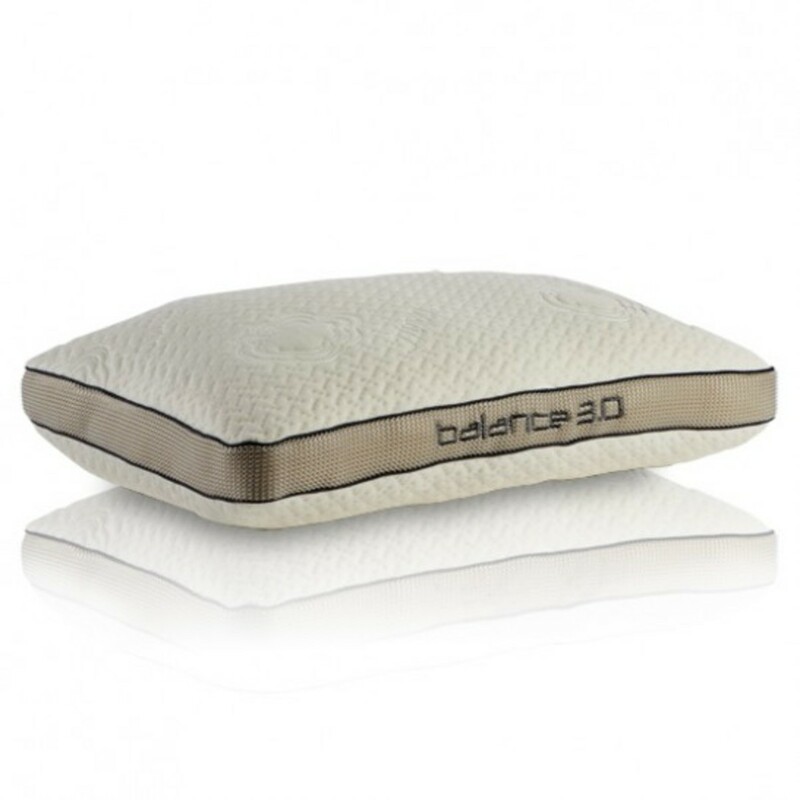 Using these pillows for the past month has been incredible both on my back and body where I have been incredibly impressed by its high-quality materials like suspension foam and its Dri-Tec® surface fabric, an innovative technology that transports heat and moisture away from the body. Beyond just for pregnancy, these pillows are a game-changer for comfort at night that will offer you and your family the ultimate in sleep and comfort. 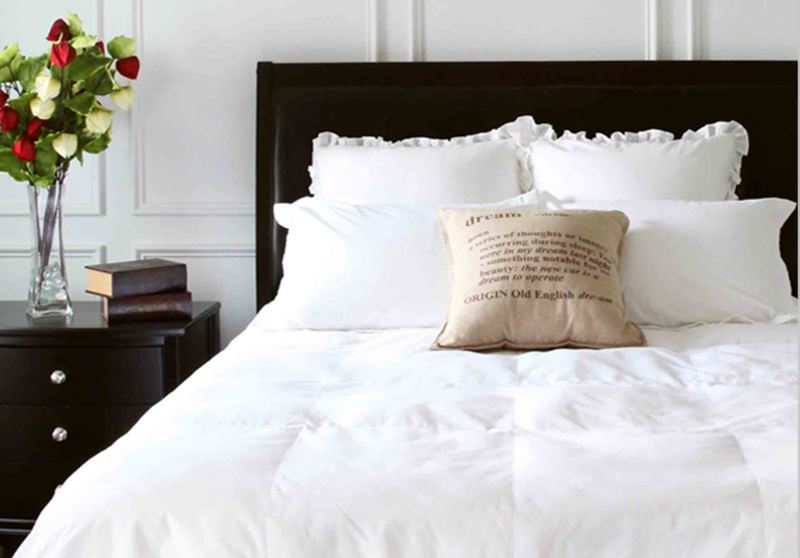 To complete the comfort in bed, I have been loving the bedding from Covermade. These beautifully designed down and down alternative comforters that are crisp and smooth. I love how this makes the bed feel luxurious thanks to the patented Covermade System™ that helps to keep the bedding in place. For bedtime, I love snuggling in our white Covermade comforter that is made with 100% cotton and a silky 300 thread count. Another favorite feature of the Covermade comforter is that it makes the chore of bed making faster and easier as it keeps the covers in place. This has been incredible in the morning where I leave the bedroom looks clutter-free and neat as it is made in less than two minutes. Momtrends was not paid for this post. We were give samples for review.